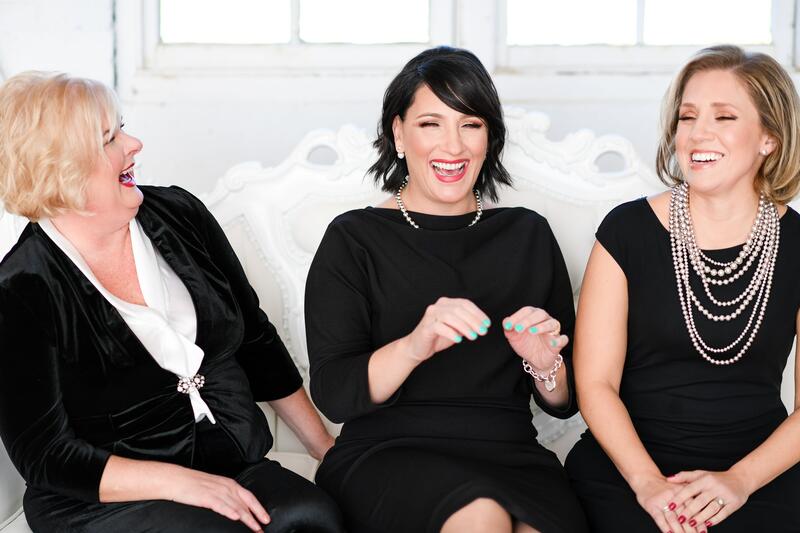 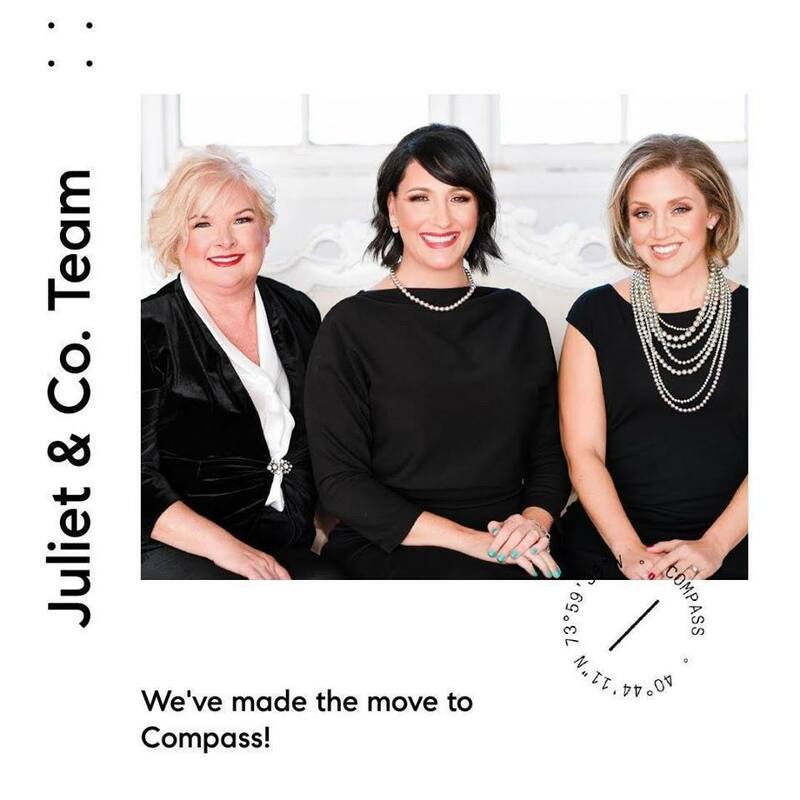 With nearly 25 years of experience, Juliet and Tanya, along with their amazing hostess and helper, Julie Nolan, prepare and help their clients navigate the complicated, exciting, nerve-wracking and life-changing world of residential real estate. 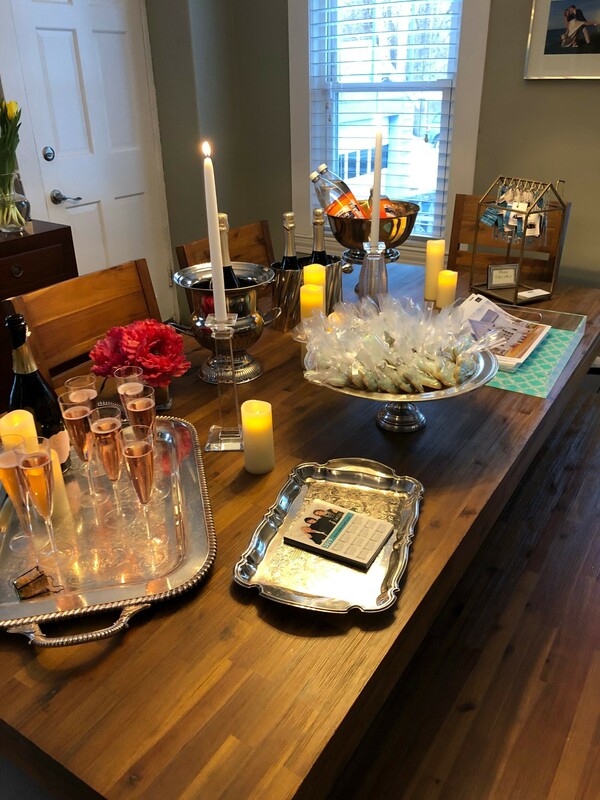 They are dedicated to guiding buyers and sellers through the sales process through education, negotiating prowess, and marketing expertise. 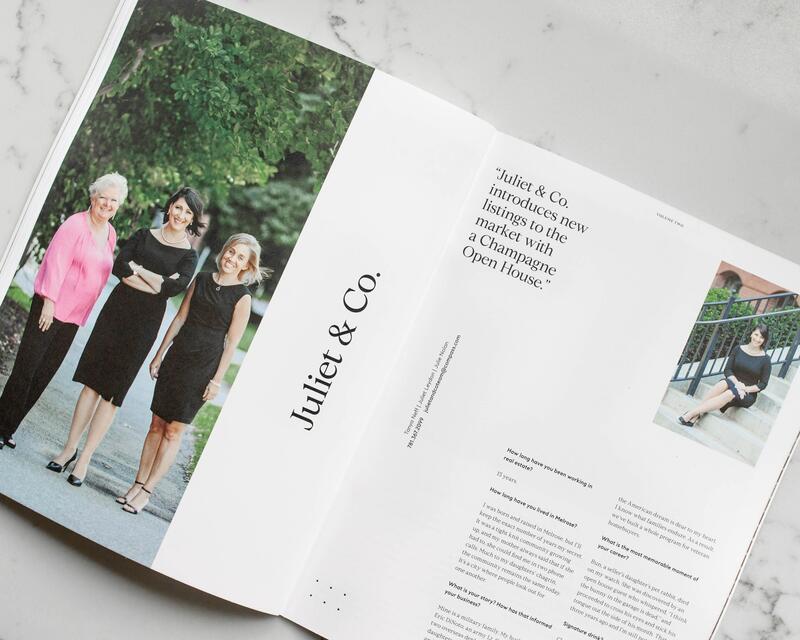 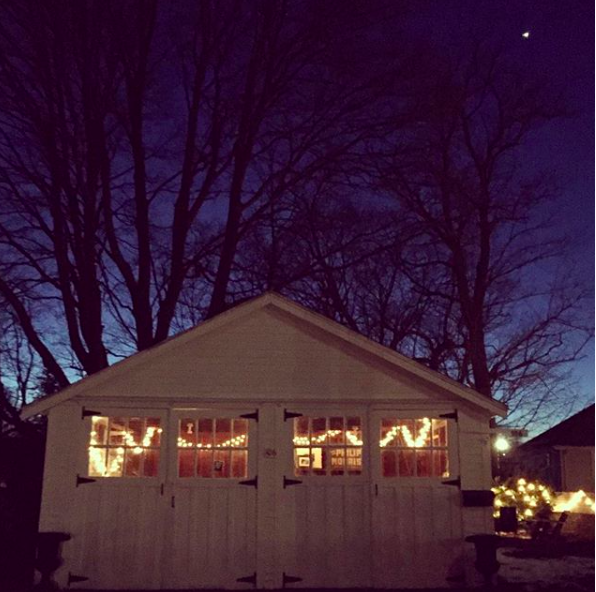 Juliet & Co. are committed to not only lighting up (literally) the homes they have listed for sale, but to the lives of the people whom they have the privilege of serving. 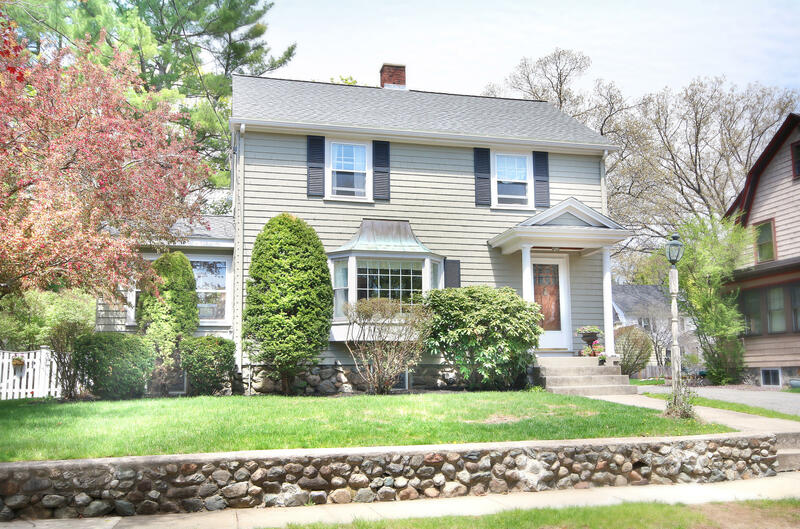 While their main stomping ground is MELROSE, they also sell aggressively in Wakefield, Stoneham, Winchester, Medford, Malden, Saugus, and Reading. 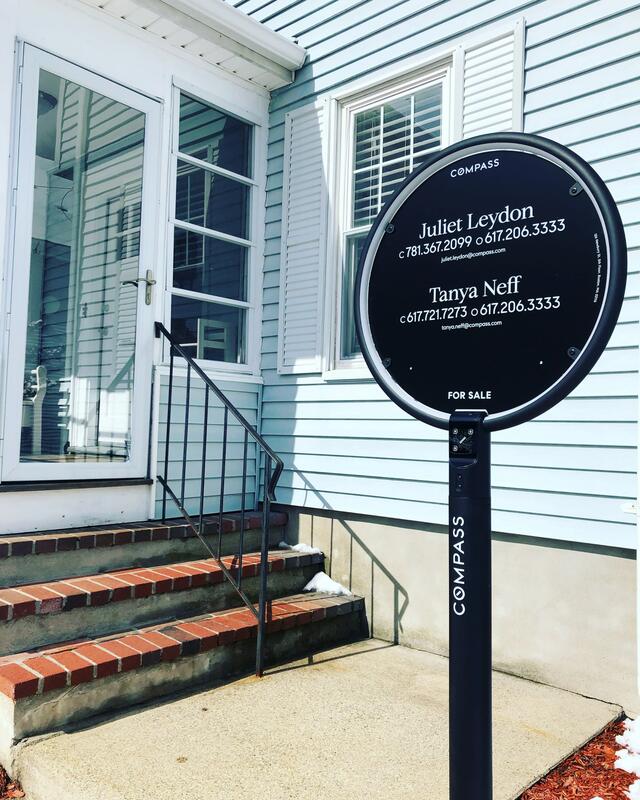 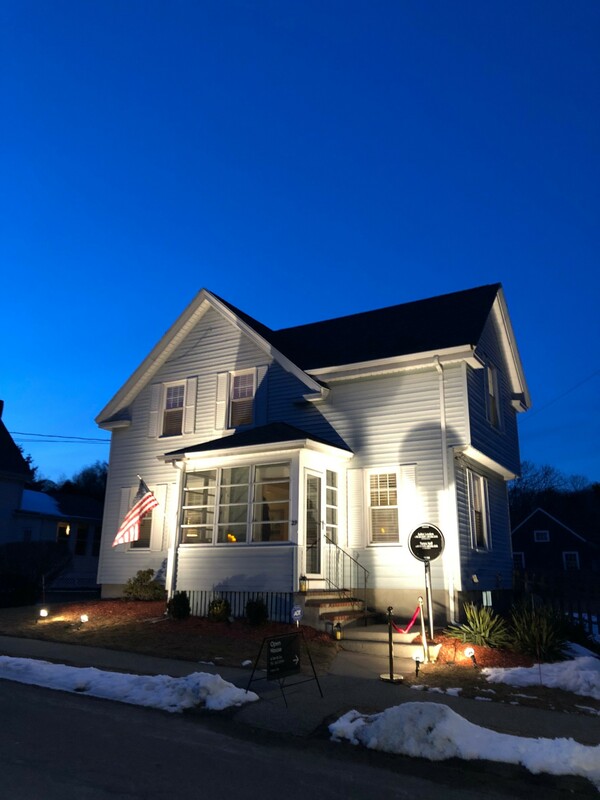 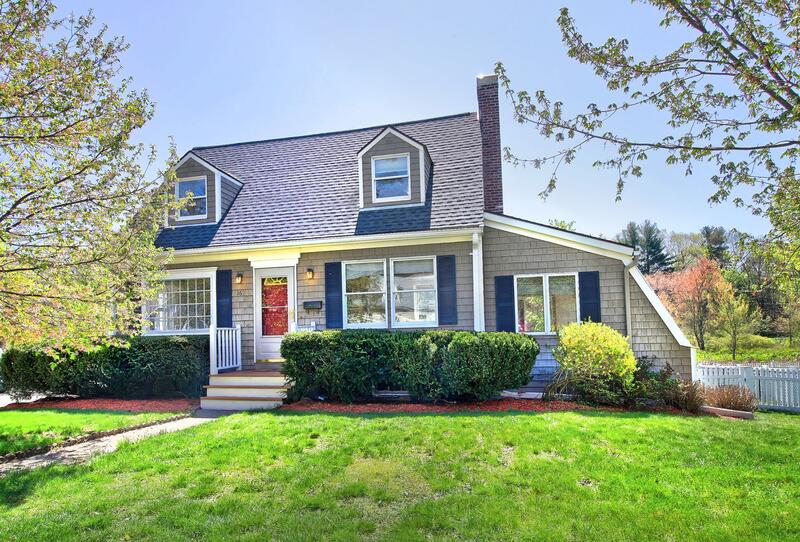 Other communities in which they’ve sold include Boston, Somerville, Woburn, Burlington, Wilmington, Tewksbury, Billerica, Lynnfield, Peabody, Georgetown, Salem, Beverly, Marblehead, Gloucester, Haverhill, Foxboro, Abington, and Worcester.